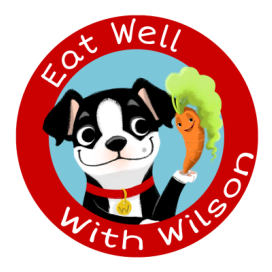 ﻿﻿﻿﻿﻿﻿﻿﻿﻿﻿Wilson is a seven year old Boston Terrier and lives with his family in Flowery Branch, GA. He loves playing with his tennis ball, going to the lake, and cuddling with his stuffed turtle. But, his favorite thing to do is eat treats! He has a very sensitive stomach so he has to watch what he eats. It can be really tough sometimes since the kids are always dropping stuff on the floor. Wilson is a fantastic little dog and loves being with his family and friends. 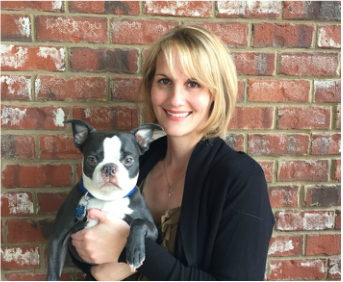 Morgan Spicer is an illustrator and the Founder of Bark Point Studio. She graduated from Syracuse University in 2012. Morgan Spicer has illustrated five Children's Books and is currently working on her sixth. She has designed album covers, Children's pajamas, Children's Board Games and worked as a Background and Character Designer for PBS Sprout's Sing-It, Laurie! series. 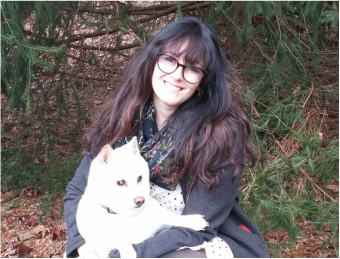 She currently freelances for an Animation Studio downtown while also creating Custom Animal art for her many Bark Point Studio fans. Morgan Spicer has created over 1,000 pet portraits with a percentage of a lot of her commissions going to the local and international Animal Rescue Groups that she is partnered with. Morgan Spicer, a self-proclaimed Dog-And-Cat-Lady, hopes to one day open an Animal Sanctuary and Rescue of her own. For more information on Morgan and to see more of her work, visit www.MorganSpicerIllustration.com.